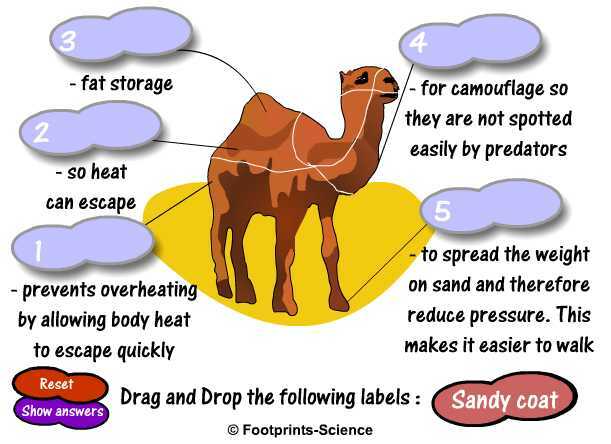 Footprints-Science have produced hundreds of GCSE Science animations, interactive quizzes, drag and drop activities, wordsearches and much more. 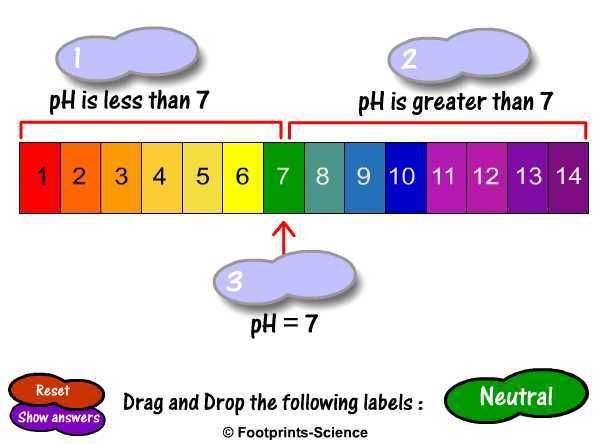 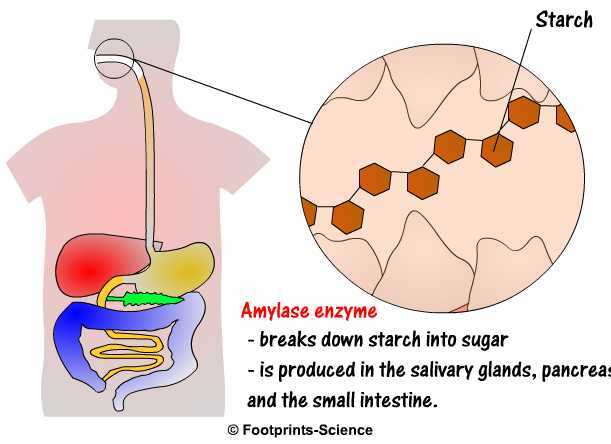 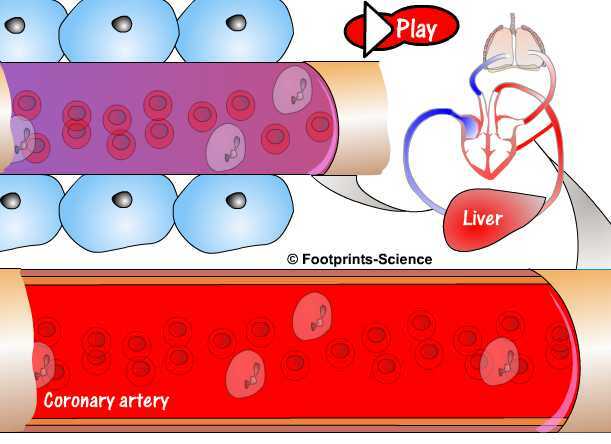 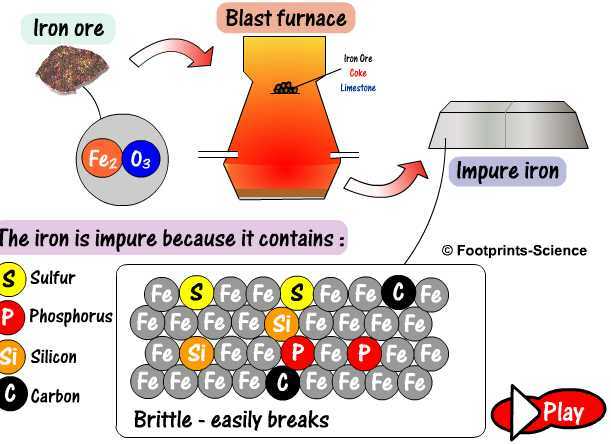 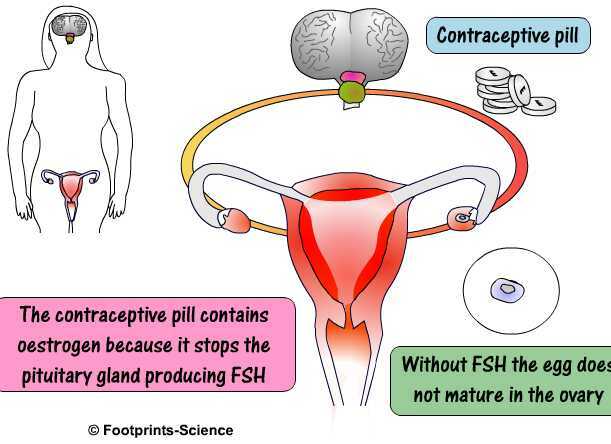 Footprints-Science have produced hundreds of interactive animations, differentiated revision quizzes and other activities to help students understand GCSE Biology, GCSE Chemistry, GCSE Physics and A-level chemistry. 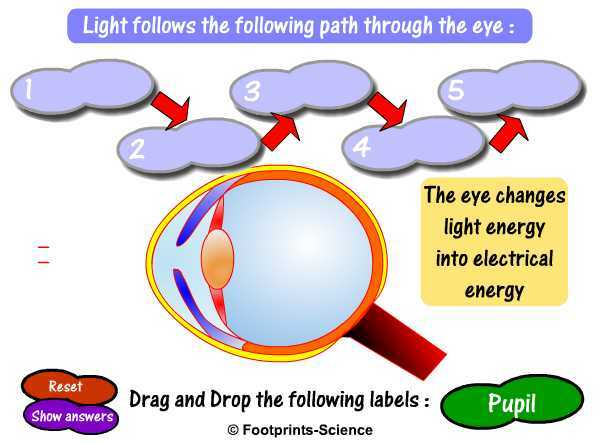 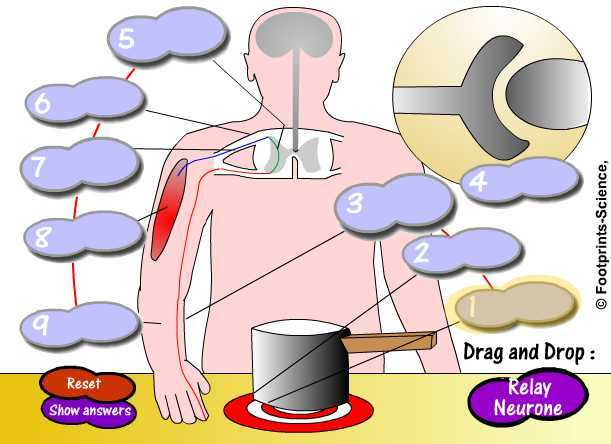 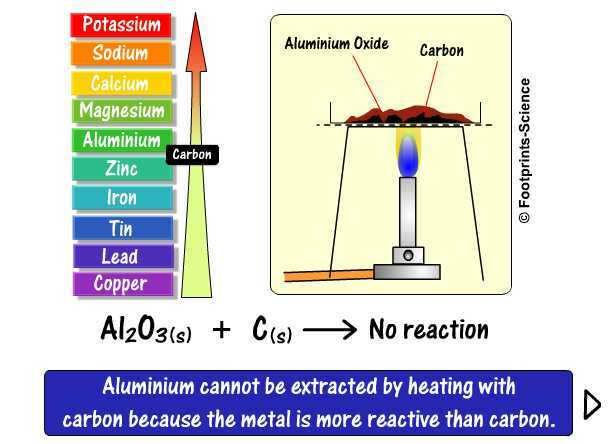 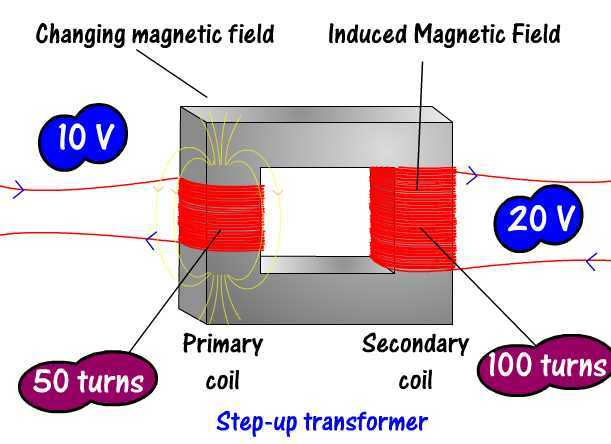 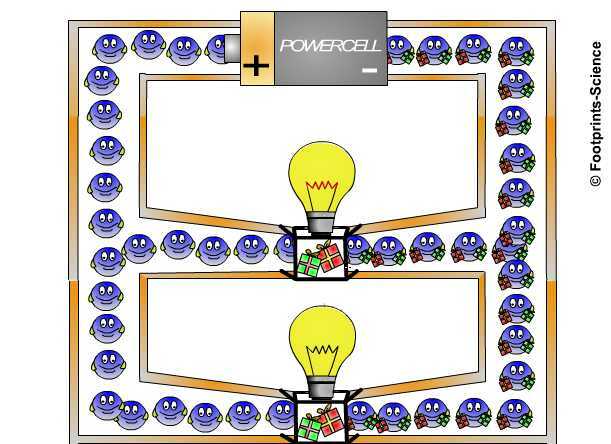 This website contains free examples of our GCSE Science animations and quizzes. 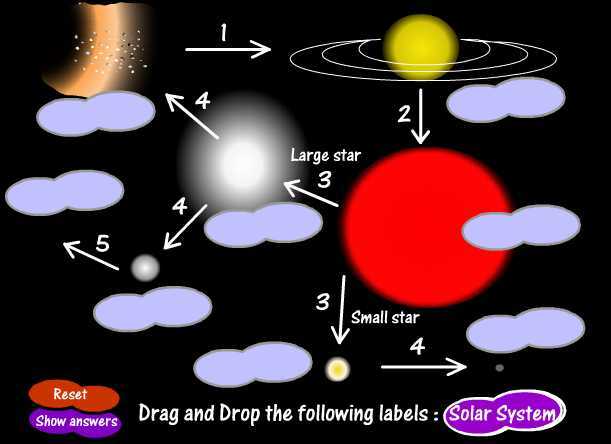 To gain access to hundreds of GCSE Science animations, quizzes, wordsearches and drag and drop activities you can purchase a one year online licence.